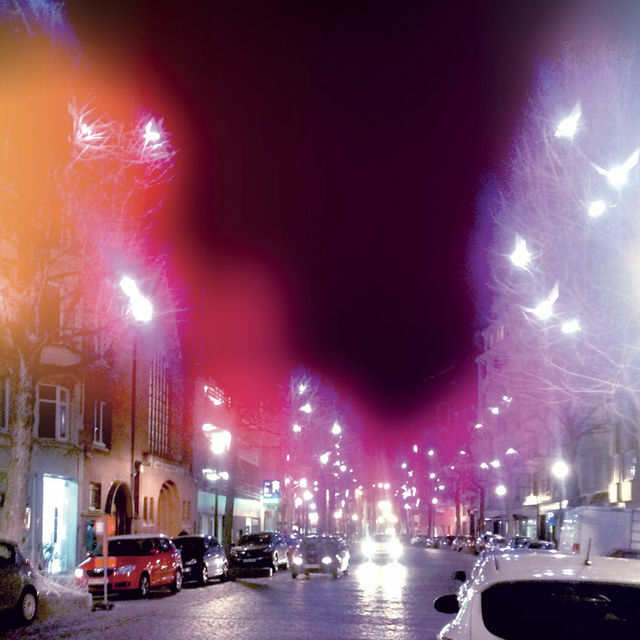 In order to make visitors to the festival appreciate the little things of our city, the tops of the trees on rue Léon Lepage/Léon Lepagestraat will be illuminated in the festival’s warm colours. Purple, fuchsia, orange, etc. these hues will blend to give you an impression of a sunset in the middle of the night, in the middle of winter, in the middle of the city. What’s more, visit.brussels has joined forces with the street’s retailers to light up their shop windows. Be curious and come and sneak a peek!